The average selling price for a home in Charlesworth so far in 2017 has reached $436750, that is up from where Charlesworth finished last year. In 2016, the average sold price for a single family detached house in Charlesworth was $426,250. 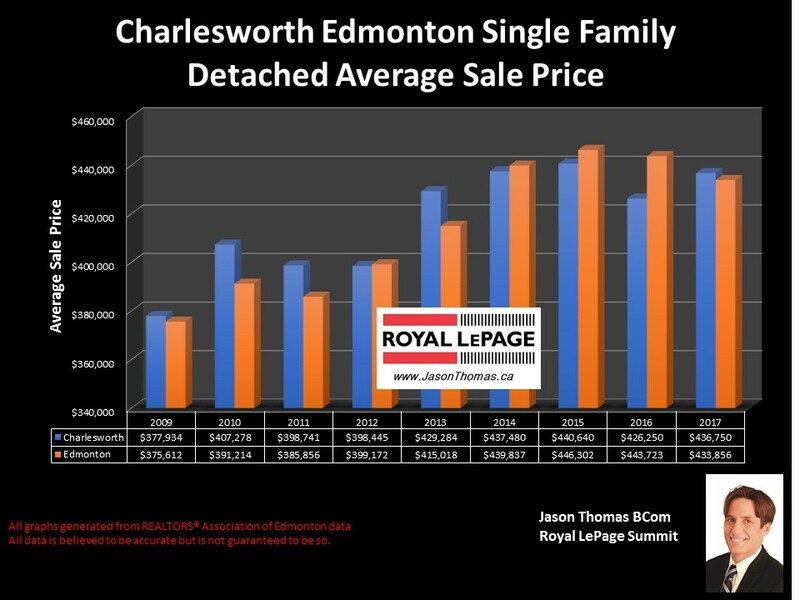 The average time to sell a home in Charlesworth was 55 days, that is a little slower than the Edmonton average days on market of 50 days in 2016. 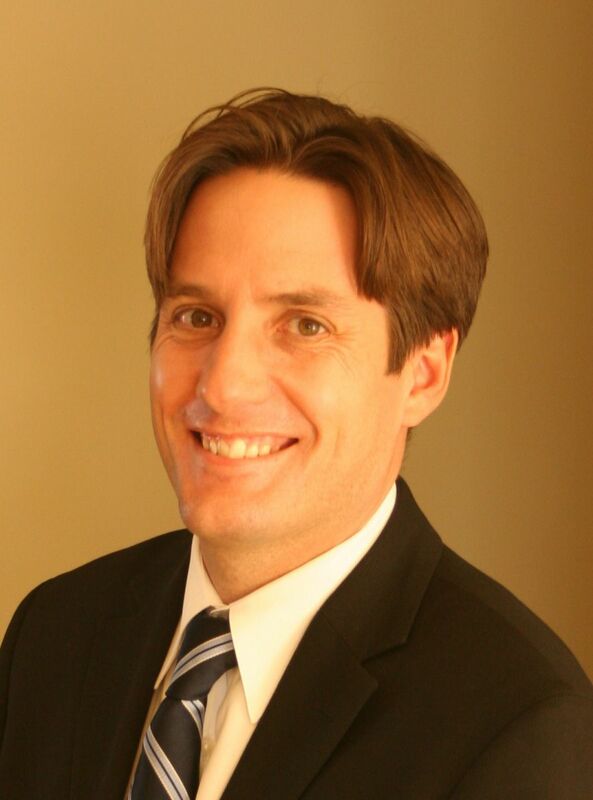 Click on Charlesworth homes for sale in Edmonton to see all the current listings.